Built in the 1920s, the Granada Theater, with its elegant architecture, was a social center of the Rogers Park neighborhood. The Granada functioned as a theater, a cinema, and even hosted concerts. 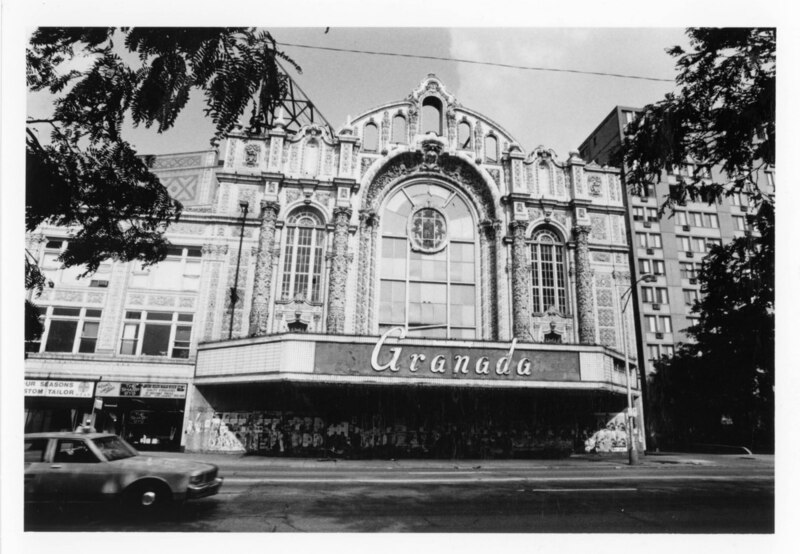 In 1982, the Granada closed. The theater was torn down to make way for the Granada Center. 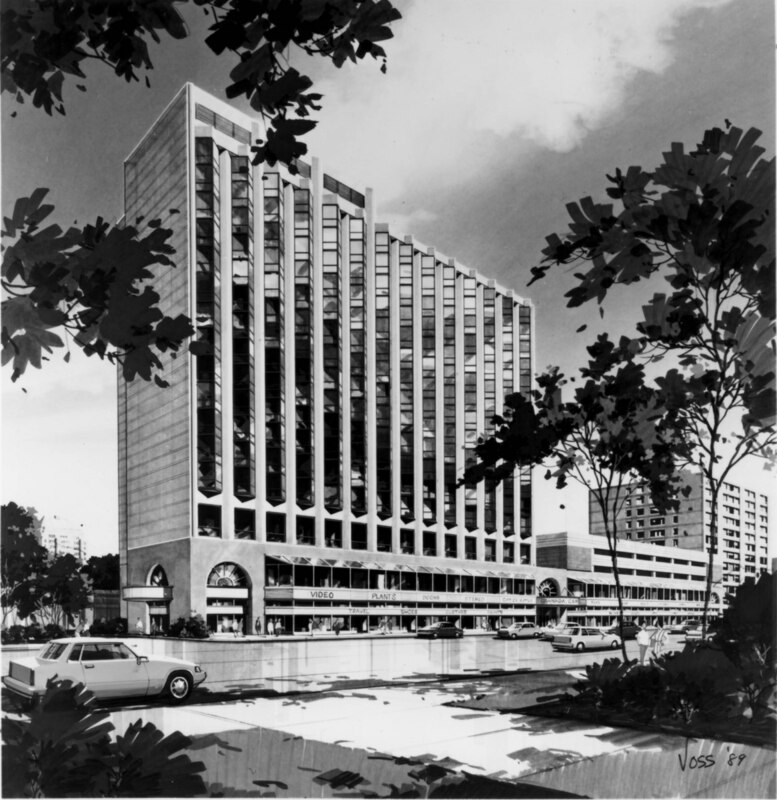 The Granada Center was planned to be a 16-story retail, office, residential, and parking complex. 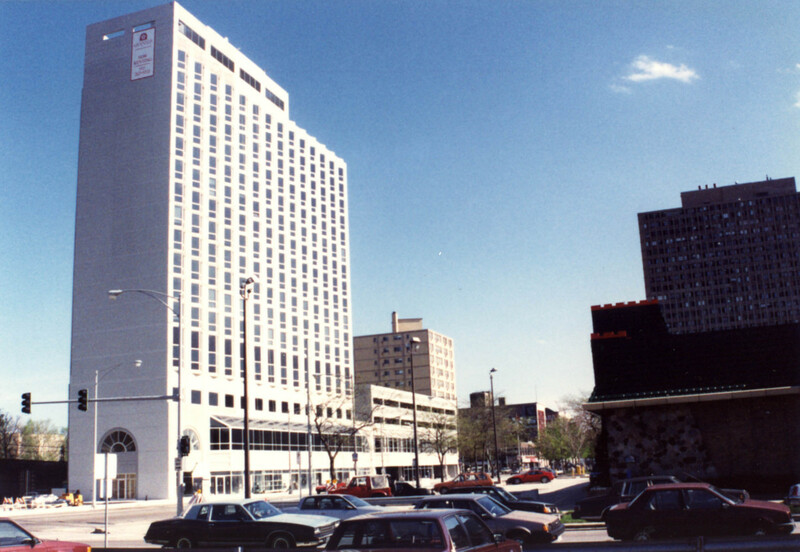 Completed in 1991, Granada Center hosts residential apartments, a parking garage, office space for Loyola University, and several store fronts. The Center was built to help aid the growth and development of the Rogers Park neighborhood, as well as to provide more space for Loyola University.